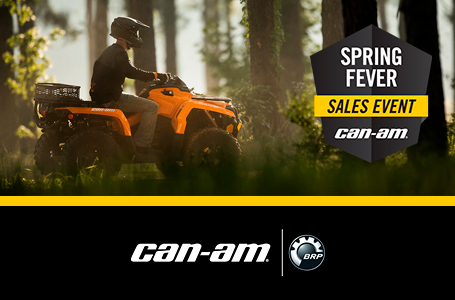 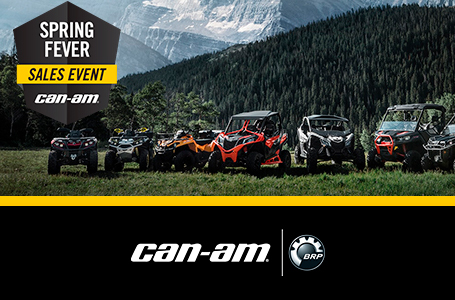 CAN-AM SPRING FEVER SALES EVENT - NOW THRU APRIL 30TH. 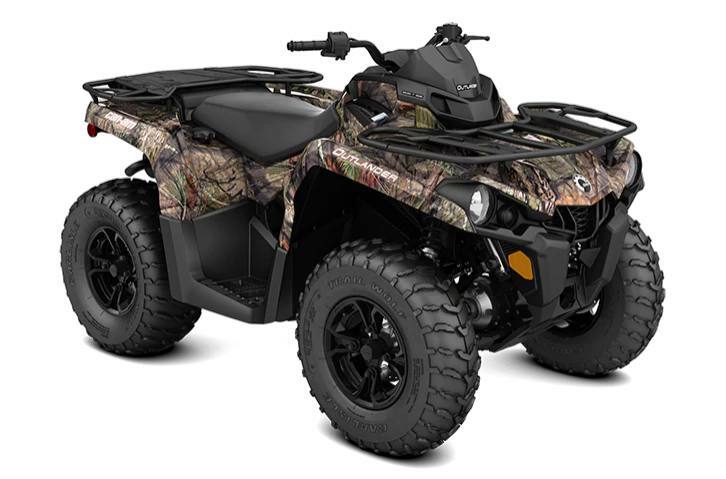 Come check out this 2019 Can-Am Outlander DPS 570 ATV. 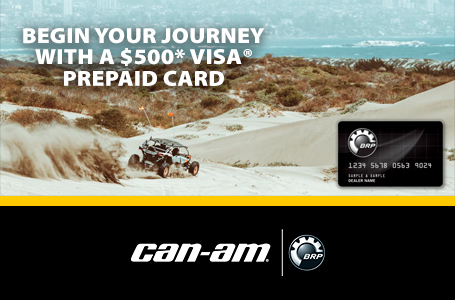 Get a $700 rebate OR $400 rebate + 2 years additional warranty.